Meet Mumtaz M.Kazi. She became the first woman in Asia to drive a diesel engine train and pierce through a male-dominated profession. 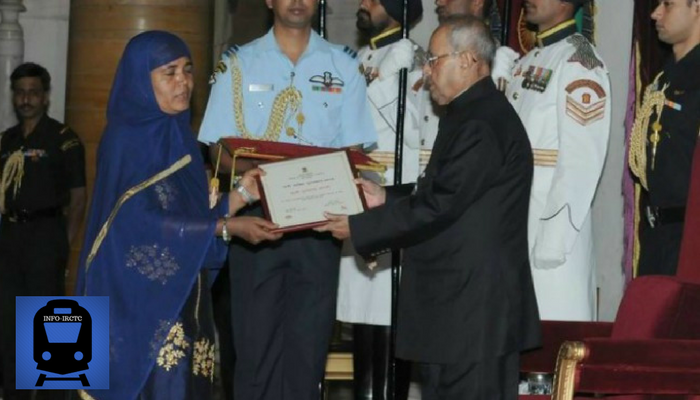 She has now been awarded the prestigious 'Nari Shakti Puraskar' by President Pranab Mukherjee. The honour was bestowed upon her on International Women's Day, making her one of the top seven women to be facilitated by the President. Mumtaz has been driving different types of trains since the age of 20. 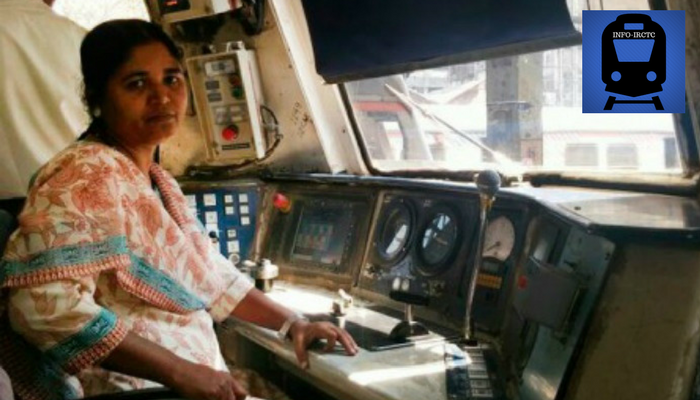 She pilots local trains through India's first and most congested railway route - the Chhatrapati Shivaji Maharaj Terminus-Thane section.Mumtaz, who comes from an orthodox Muslim family, had applied for a Railways job in 1989. However, she was severely opposed by her father, Allarakhu Ismail Kathawala, who himself is a senior employee in the division. Thankfully, her father experienced a change of heart and allowed Mumtaz to follow her dream. Married to an electrical engineer, Maqsood Kazi of Nandurbar, the couple have two children. 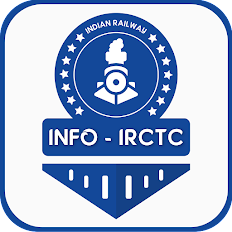 She was featured in LIMCA Book of Records In 1995 as first lady diesel locomotive driver. The year 2015 brought another honour her way when she was facilitated with Railways General Manager Award. Mumtaz is an inspiration for thousands of women in India who want to break stereotypes that certain jobs are best suited for men. We hope she continues to do.